Why write in second person? It’s widely considered the most daring POV in fiction, and the novelty of such a perspective can amuse the reader. Also, 2nd person immediately makes the story personal, grabbing the reader by the collar and pulling them in. 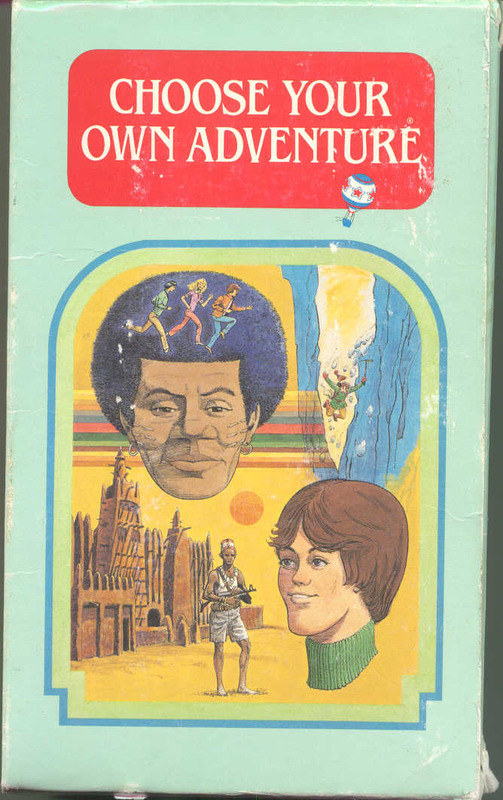 Think back to when you were a kid and read Choose Your Own Adventure books. Weren’t those fun? You got to be the main character and decide where the story went. Well, those were all in 2nd person. Where do you find second person most often? Surprisingly, not in fiction. Usually you encounter 2nd person in advertising. Companies often utilize ‘you’ in their advertisements because it appeals directly to the reader. For example, when you see a commercial about a medicine, it says “if you or someone you love is struggling with illness X” you instantly wonder “Do I have this?” It’s common and it’s effective. It is equally as effective when writing fiction. 2nd person transports your reader directly into the story, making them grapple with whatever the book says they are doing. Especially if this “you” in the book is doing something strange or uncomfortable. And if the you is doing something spectacular, it’s a special experience for the reader to imagine themselves as that person. It’s weird to tell the reader what they are doing. It’s kind of an affront. After all, if you were telling your friend a story about yourself, would you tell it as if they were the person in the story? 2nd person POV works much better for short stories than novels, which is why at the end of this article, I’ll list many short stories in 2nd person but only a few novels (“Upon a Winter’s Night a Traveler,” by Italo Calvino, and “Bright Lights, Big City,” by James McInerney are the ones usually mentioned). That’s why the greatest problem with 2nd person is that it’s gimmicky. It’s very difficult to pull off and will likely alienate most of your readers. Yet despite all those problems, it’s a lot of fun to write. Are there different kinds of 2nd person POV? Why yes, glad you asked! In the same that there is 3rd person limited and 3rd person omniscient, there are two distinct forms of 2nd person POV. But there is also what I call implied 2nd person. This is when the authors is talking directly to the reader “Look at the sky. Now look at the beach,” yet never actually uses the word “you.” This is very hard to pull off, but some 2nd person pieces will use “you” extremely infrequently or even not at all. Why do some people hate 2nd person POV? Because people like comfortability and routine, and 2nd person is a shock to the system. Also, because people like to imagine a story outside themselves, in order to escape, and 2nd person brings the story uncomfortably close. You probably won’t win over these people by attempting to write 2nd person. But that doesn’t mean you shouldn’t try! Think of 2nd person POV as the redheaded stepchild of the POV universe, just like present tense is the redheaded stepchild of the tense universe. Both are valid options if you’re a writer, but be forewarned of the backlash and resistance you’ll get. What is my goal when writing 2nd person? Your greatest goal is to make the reader forget that this is 2nd person. This is hard to do, because second person is so unusual, but it’s not impossible. 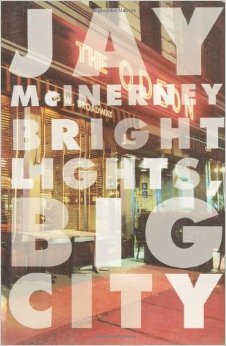 Novels like “Bright Lights, Big City,” do this quite well. Most people forget they are reading 2nd person about halfway through the book, and they are merely internalizing the actions of the protagonist. Your secondary goal is to make readers reconsider their own personal identity. Because 2nd person breaks the 4th wall, you can make readers think about whether they are indeed racist or sexist or cruel to others. After all, if the story claims the reader is doing some inappropriate things, the reader has to wonder whether they would indeed do those things. There is no “I” character in 2nd person. There can be “he” or “she” when the narrator is talking about others, but you should never use the word “I.” Just make sure to be very consistent with your use of the 2nd person. Authors who attempt 2nd person sometimes forget to give lots of details about the main character, because it feels awkward to tell the reader what their sexual preference is, what foods they like, and where they live. But that is the nature of 2nd person. The most common mistake authors make when writing 2nd person is making the narrator into a cardboard character without any details or identity. So go ahead, tell the reader exactly what they are like! Second person POV is not an easy task to learn. But, like any other project, you should always do some research. The worst thing any writer can do is to ignore reading entirely and just write. Once you start immersing yourself in that perspective, it will become easier to write. While writing in second person, you are going to come across a few challenges, but let’s go over some pitfalls to avoid to make your process a little more smoother. Since you are writing a story that includes the reader, you have to make sure your sentences are diverse enough to not sound too repetitive. Sometimes a reader will get bored with seeing ‘you’ in every single sentence, so try to keep the writing diverse and full of language. If you found yourself cringing with how repetitious that was, then you understand why a little diversity is much needed. It’s hard to write second person, but it’s super hard to write a long piece in 2nd person. Writing a 300 page novel in second person is pushing it. Not because the length is ‘too long’ necessarily, but because when using second person your main goal should be to make the reader feel apart of the story. To feel uncomfortable and pulled in. It’s extremely hard to accomplish that when the story drags on for so long. There are examples of longer works in the 2nd person, but they are rare. For instance, the 200-page Stolen by Lucy Christopher, or the 500-page You by Caroline Kepnes. You’ll soon find that the shorter your second person narrative is, the most effective it will be. It cannot be stressed enough how important utilizing the readers emotions is. 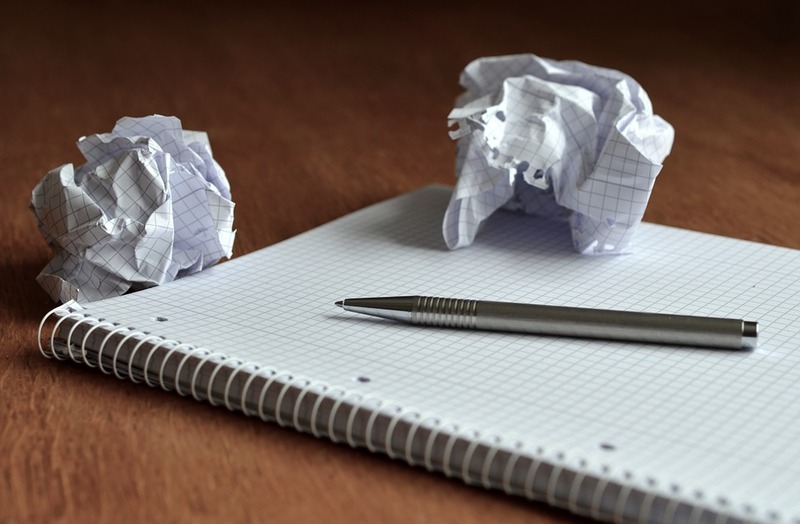 Consider it your secret weapon when writing in second person. Your story is only as powerful and meaningful as your emotional pull. I know we mentioned this before, but the more you hear it and the more you practice it, the better off your second person narrative will be. Let’s start off by getting used to the pronouns. Think of a person, it can be fictional or real, and write a letter telling them to do something. Get your head used to referring to someone as you. If this doesn’t help, try writing a letter to yourself. Go outside and sit somewhere. Pick any person that is around you, and start writing about them. Write like you are speaking directly to them. For example, let’s say you sit in a park and pick and old woman. Watch what she is doing and create a narrative around it: “You sit there by yourself, holding the newspaper with weathered hands. You are focused, reading intently, but every once in a while you glance up, as if hoping a lost friend would walk by.” This is useful for any POV, but it’s especially helpful in second person because you can see your character and you can talk to them through your words. 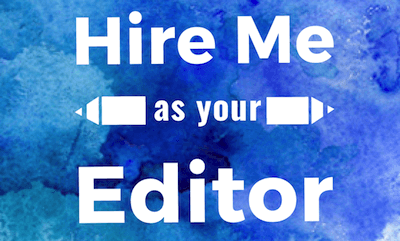 Write a second person story in the format of a self-help article. “You need to do this, you need to do that.” Read some self-help articles beforehand to help you remember the tone and style, and then have fun with it. It’s better if you choose a self-help topic which is batty or funny. 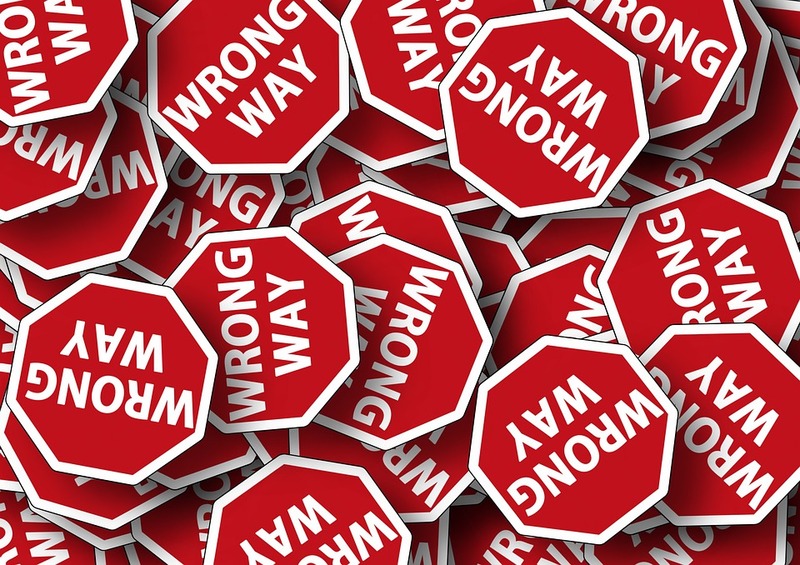 Sometimes reading rules may seem helpful, but when it comes down to the actual act, it’s a lot harder to start. To kickstart your brain into the right mindset, here are a few examples from short stories/novels that follow the second person point of view, and explanations on how they are effective. This is a classic example of pulling at the reader’s emotions, using relatable and emotionally charged words like ‘surrender,’ ‘safe’, ‘rest’, ‘dark’, ‘sadness’. The way Minot draws on the reader’s feelings through manipulation of words is so effective, you can’t help but feel what is being said. This is a very useful way to get involved with your audience. 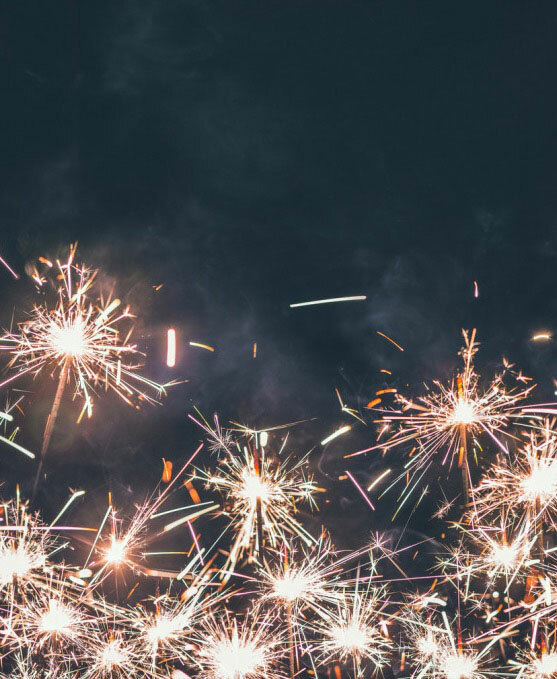 There are certain experiences we all have gone through in life, and although they may not all have been exactly the same, it is a very useful tactic to appeal to those moments to create some sort of bond. It’s almost like an instruction on how the reader should feel about these situations the character has gone through, thus creating a captivating atmosphere for emotions. Throughout her story, Minot knows how to captivate and entice her reader through switching perspectives, first applying the action to a third person character, and then applying it to ‘you’, or the reader, creating a more relatable and impactful piece. 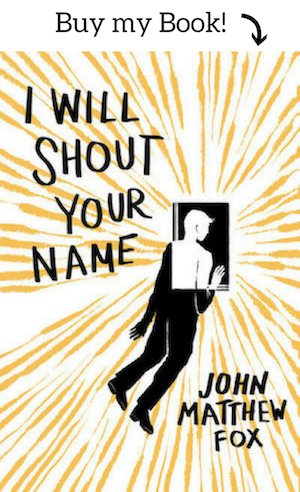 This novel is a perfect example of how second person can make a reader feel fully immersed in the story. 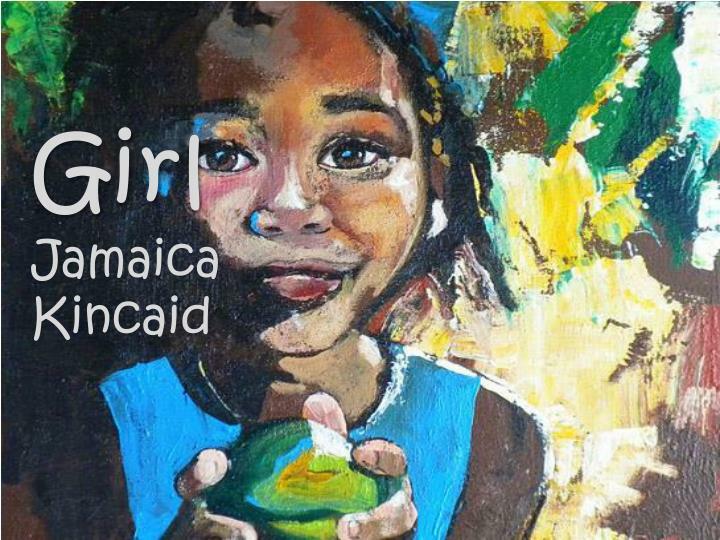 It is written in the form of a letter by a young girl to her kidnapper. She is taken in an airport, and held against her will in the Australian outback, where she is forced to love this man. Even though we know it’s directed to her kidnapper, we can’t help but feel like we experienced it all too. 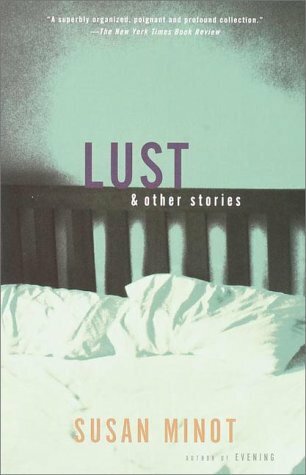 Christopher’s use of second person drags the reader into an almost uncomfortable position as the narrator is accusing ‘you’ of the terrible and wonderful things that happened to her. As the novel goes on we see how this young girl’s feelings turn from curiosity to horror to hatred and back to curiosity again. It’s through her eyes that we really feel how truly terrifying this ‘you’ character is. “There is a thing murderers always do in horror films: take their victims out on a long drive to a stunning location before they creatively pull them apart. It’s in all the famous films, all the ones with murders in the middle of nowhere anyway. When you woke me up that morning, the day after you’d nearly hit me, I thought about that. 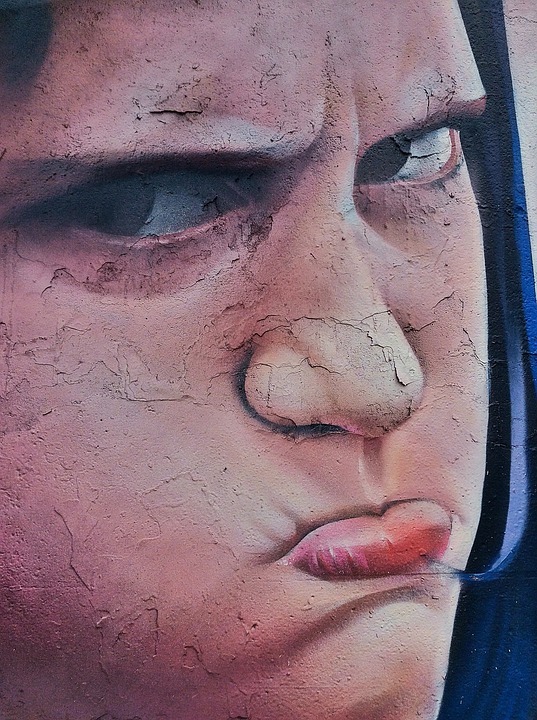 You can’t help but feel like your own mother is yelling at you to do something; it induces that same anxiety that we attribute to being told what to do, which makes it extremely effective piece. It’s comedic, relatable and it’s extremely effective in what it’s trying to accomplish. It plops the reader directly into this life they never wanted nor asked for. These are just a few great examples of the power of second person. Now that you have some tools to get you started, take a deep breath, erase everything you know about POV, sit down, and start writing. 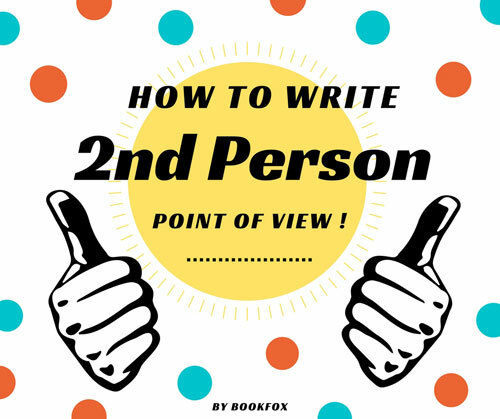 Insightful and good ideas and suggestions on how to write in second person. 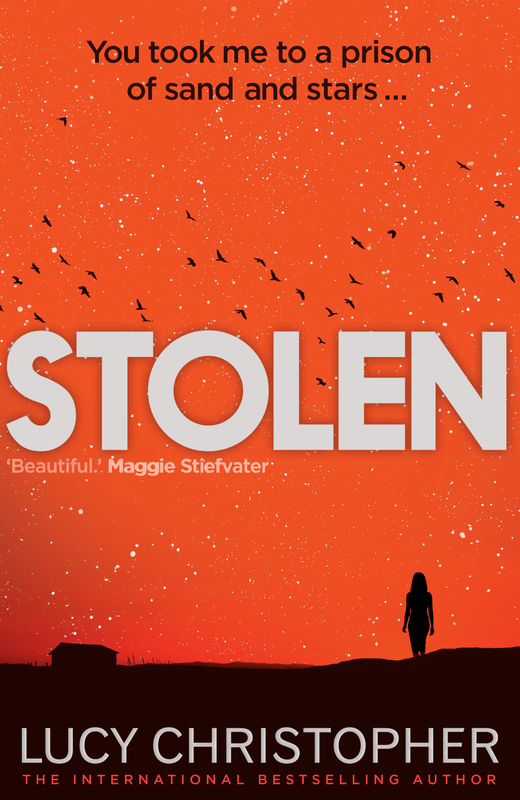 Stolen isn’t written in second person. 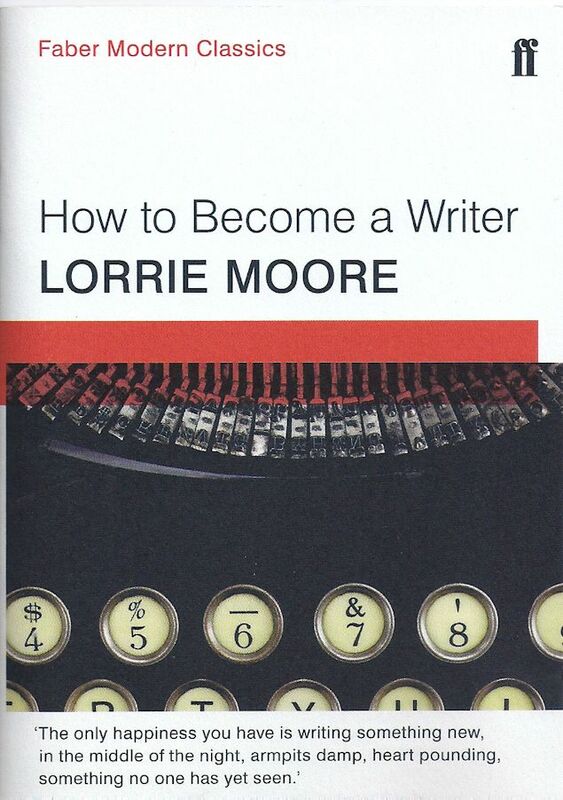 The narrator is not you; it is written in first person. Notice the words “I” and “me”. As such, it is written in first person who is breaking the fourth wall, recognizing the reader as a character. Awesome piece. Had me on the edge of my seat through out.